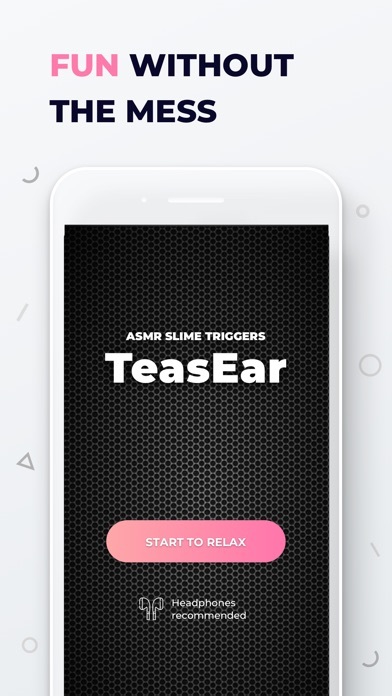 Share TeasEar - ASMR Slime Triggers with your friends ! What is new in TeasEar - ASMR Slime Triggers? Break free from the fast-paced world! 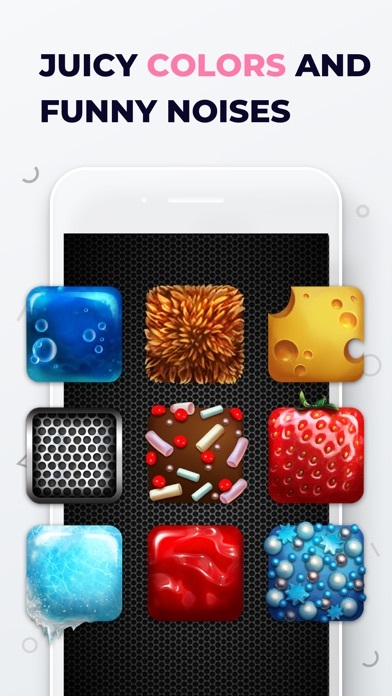 Tease your senses with various triggers that relieve stress and calming anxiety. Perfect to escape from reality and dive into sensory paradise. 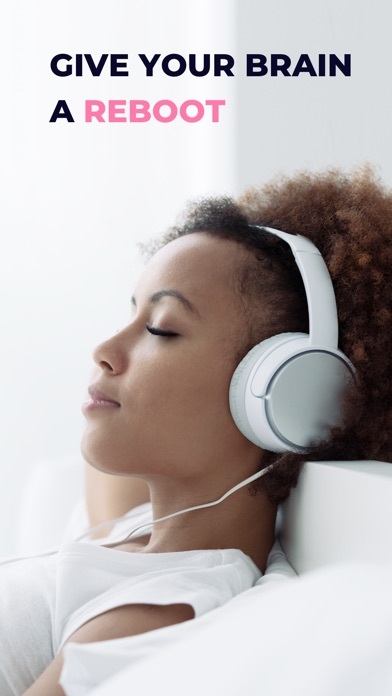 TeaseEar is based on ASMR — the most progressive relaxation method that leaves meditation and white noise far behind. - Touch the screen. You can tap, slide, even scratch. Let your fingers loose! - Listen to the soothing sounds of the most pleasant to the touch materials and relax. Want to create your own virtual slime? It’s easy-peasy! And FREE! Simply choose the foundation, add consistency agents, decorations and vibration level. Voila! Your personal slime is ready for fun. The "Premium TeasEar Features" subscription allows you to get access to all the triggers, and features.